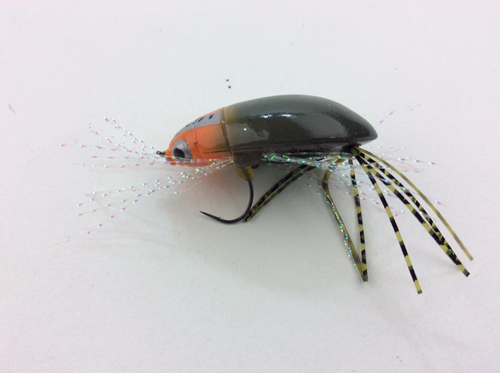 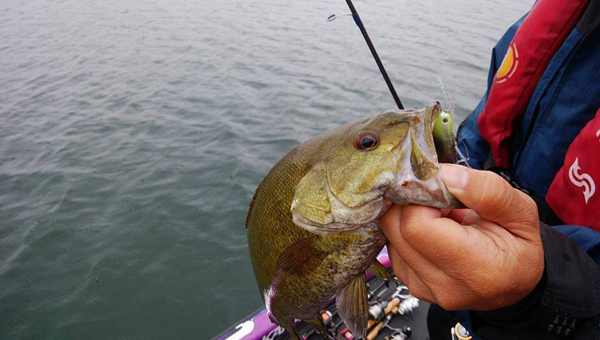 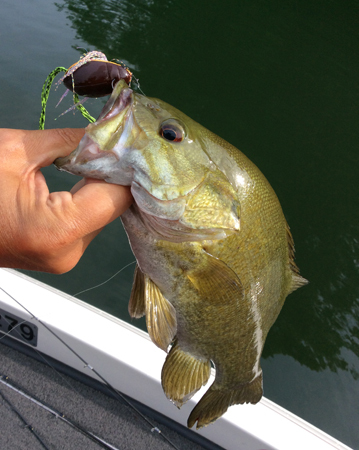 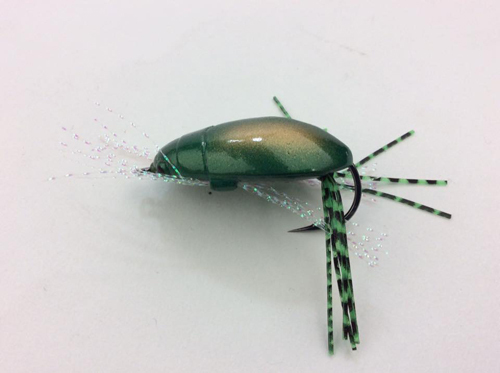 The Kahara "Gengoro" is a hollow body lure that gracefully swims on the surface mimicking the action of a water beetle.It is designed to entice strikes with short twitches and pauses around targeted cover. 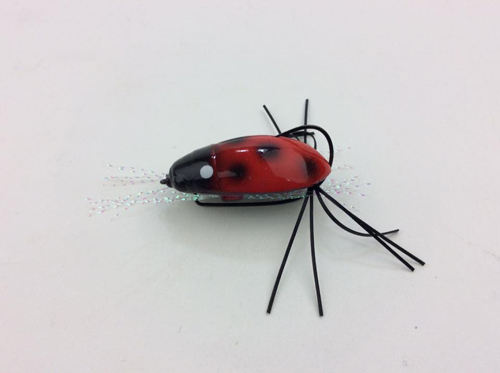 The best rigging method is to use a single hook in the front of the "Gengoro". 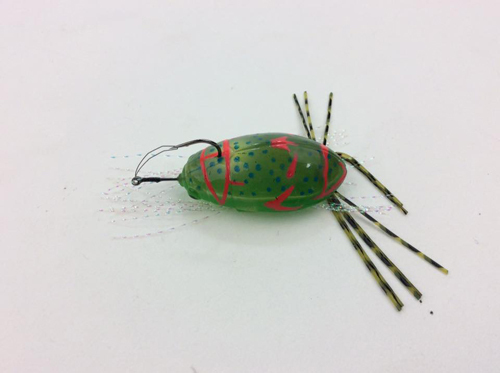 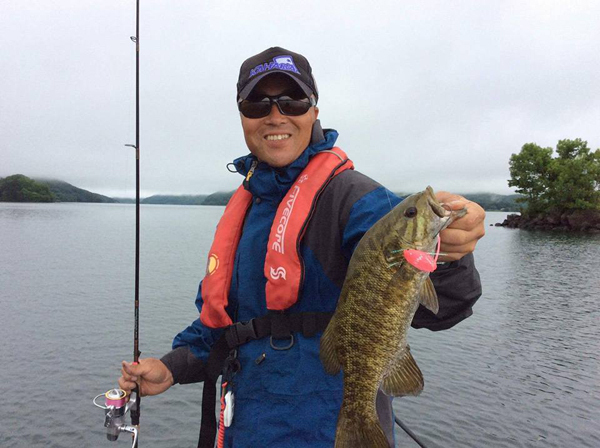 Our brand new stuffs which name is "Gengorou".The "Gengorou" is hollow body bug imitated lures.We explain & recommend hook setting that you can see some of chart of photos each situation for your fishing outing.